Available for one week. Pickup at 9am, drop off by 4:30pm on the final day. ShockWiz is a suspension tuning system for air-sprung mountain bikes that combines high-tech hardware with an intuitive smartphone app. 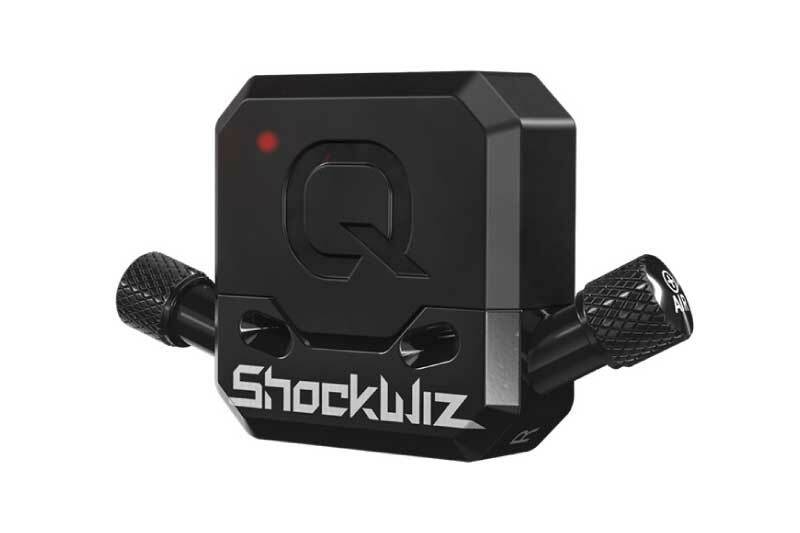 Lightweight, durable and powered by a long-lasting coin cell battery, ShockWiz automatically records and evaluates suspension performance every time you ride. The ShockWiz app displays straightforward adjustments that unite bike, terrain and riding style. ShockWiz works for all mountain bike riders, regardless of their experience or bike’s intended use. With ShockWiz, you know exactly how your suspension is performing – and how to make it better.